“Remember the Grand Canyon? We all came to see you that summer you worked there and I got really sick?” My brother Scott searched his mind for something he remembered. After six electroconvulsive treatments (ECT) for his bipolar brain disorder, he struggled to remember details of his week in the psychiatric hospital. Six ECT treatments down, four more to go. 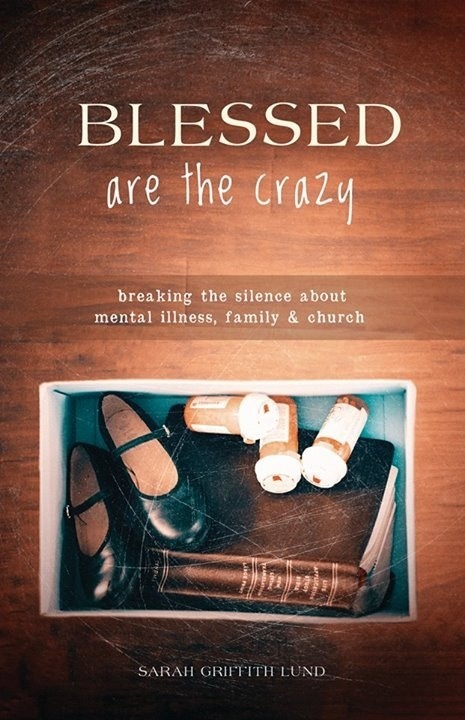 I’ve written about mental illness and our journey as a family in my book, and I’ve blogged recently about Scott’s new ECT treatment. “I wanted to do ECT so that I could say ‘I tried everything’ to treat my depression,” Scott confessed over the phone. Lately he’s feeling pretty discouraged. So, you might know what he’s talking about here if you’ve ever been hungover. He doesn’t really remember what happened, he’s got a headache, he feels tired and his whole body aches. A common side effect of ECT is short term memory loss. The nurses tell him that his entire two weeks of ECT at the hospital will probably be a blur. Scott’s now getting a full range of cocktails to keep the physical pain under control. The nurses say that sometimes he wakes up from the ECT “agitated.” Now, with just four more treatments to go (one a day) he reports still feeling depressed, worried, anxious, and frustrated. “I’m going stir crazy in here. I haven’t been outside the lockdown unit since I was admitted to the hospital.” It’s winter and there’s a foot of snow outside in Minnesota, so fresh air is not an option for him. Plus, he’s on a secure ward of the hospital because of his sducidal thinking. “It could be worse”…a soundtrack of our generation. Our own family tends to be stoic about suffering. Chin up, smile, and march on. Scott often apologizes after he’s complained about his hardship. “I should be more stoic,” he writes in his email to our family. Does he feel ashamed? On Monday Scott begins his final week of ECT treatment. I hope to God that the week goes by fast. He’s eager to go home to Florida, to get outside in the warm sunshine and ride motorcycles with our brother Steve. For Scott, that’s what happiness feels like. Scott is in my prayers this week.